Writer's Digest Books, 9781582973227, 256pp. The rich variety of exercises will help you to create stories, focus on a single aspect of your writing, and encourage you to think about how and why you write in new and surprising ways. 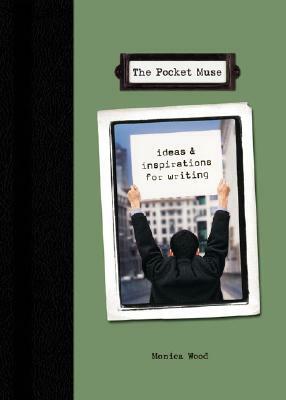 A truly unique book, The Pocket Muse is fun and effective. It will teach you, cheer you and inspire you to write as never before.